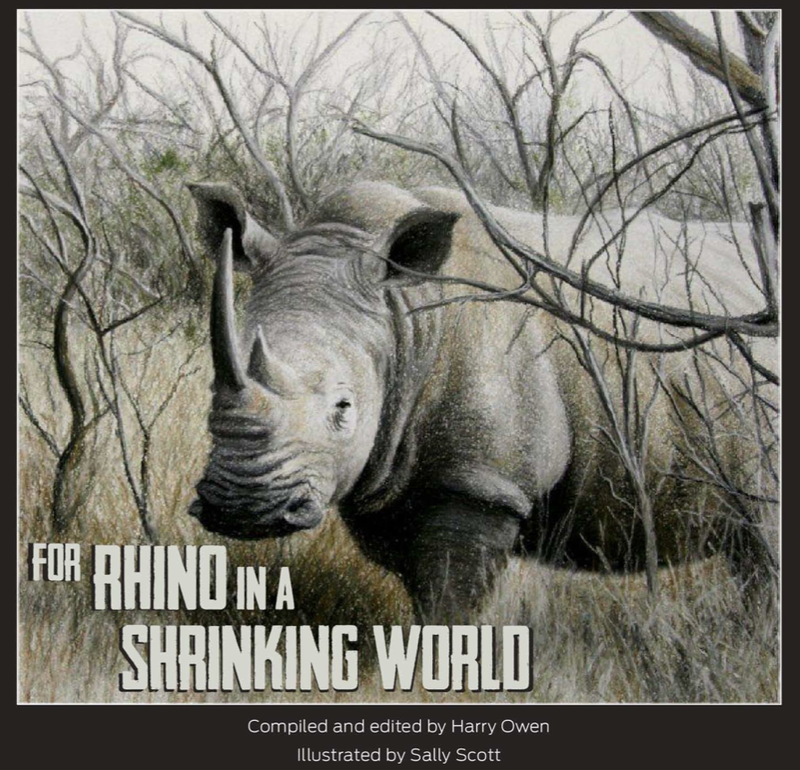 Just as Harry was posting Will Fowlds’ foreword Sally Scott was sending us a copy of the image she has produced for the front cover of the anthology. 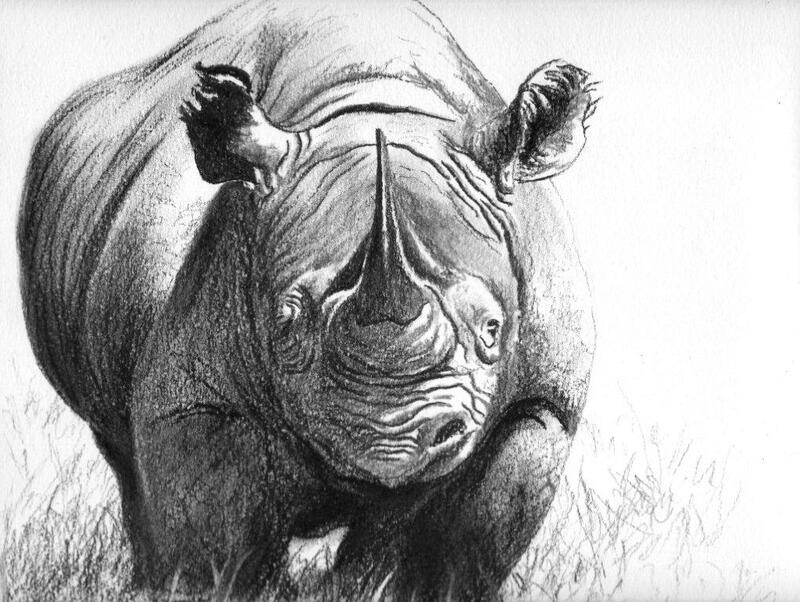 The eye of this rhino certainly follows you …. 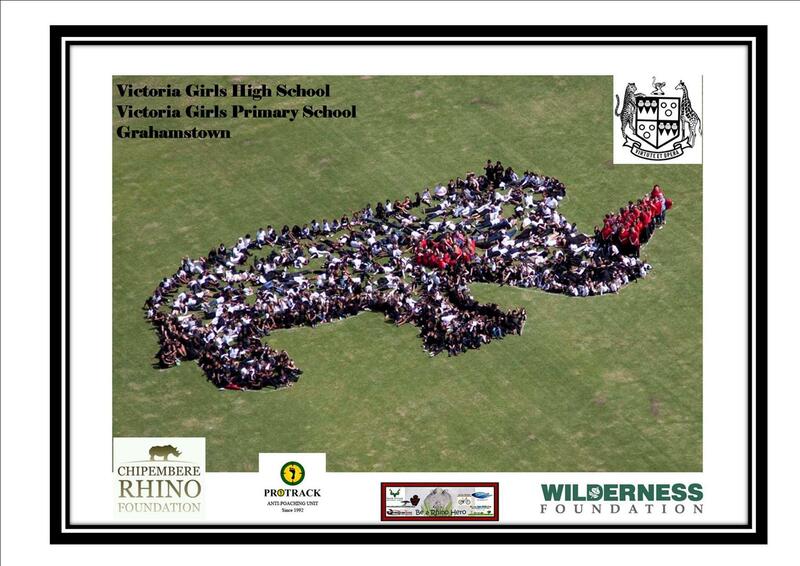 All the local schools did fantastic human mosaics of rhino for world rhino day. Here’s the VG and VP entry. 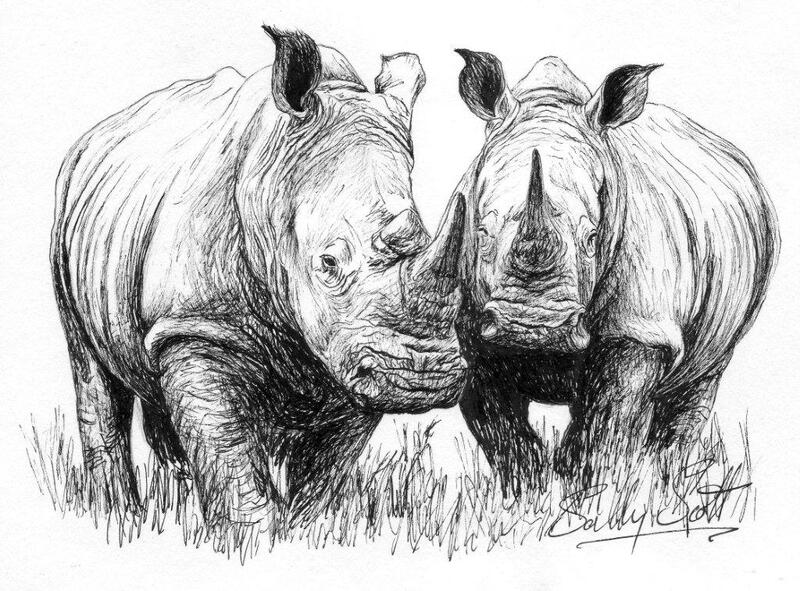 You can see others in Facebook … https://www.facebook.com/pages/Rooting-for-Rhino-School-Route-Challenge/255953621187748 and there’s lots of competition to receive the most likes. 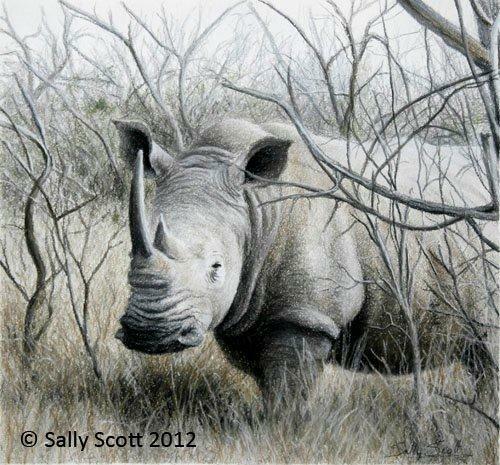 Feast your eyes on these two wonderful images that Sally Scott has produced for the anthology. Here is the talk I gave as part of the TEDxRhodesU event at Rhodes University, Grahamstown, South Africa, on Sunday 12th August 2012. 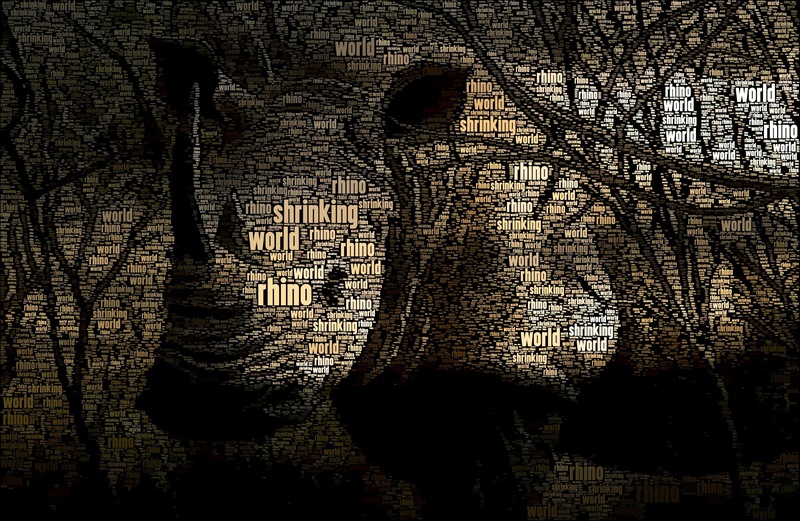 It all refers to the power of poetry but the second half is specifically about ‘For Rhino in a Shrinking World’. 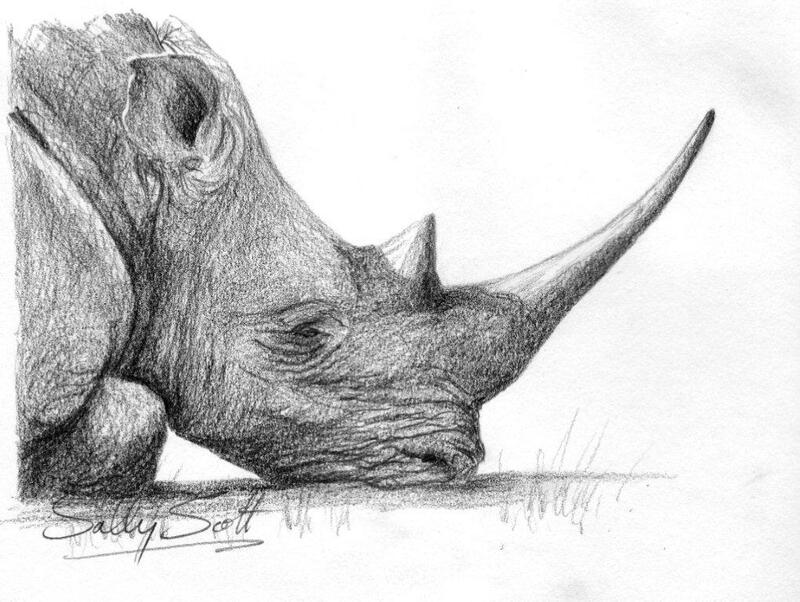 What we are trying to keep for future generations.